Rock Art for all ages! Get back in touch with nature! Easy and inexpensive craft idea for all ages! 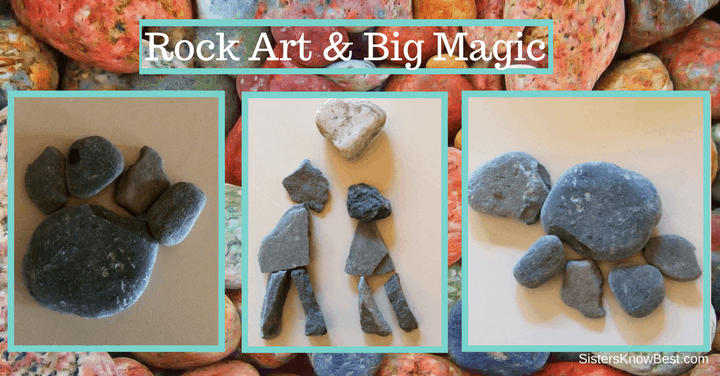 Make some cute rock art for your house or enjoy with your children for an easy after school art project!